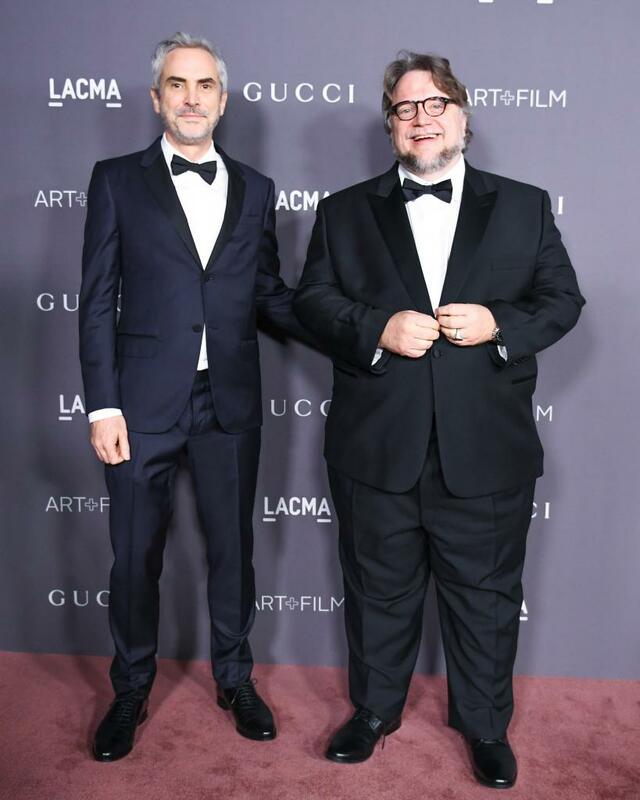 Filmmaker George Lucas and artist Mark Bradford were the big honorees at the LACMA Art + Film Gala on Saturday, an event that has become one of the biggest nights of the year for L.A.’s art world. 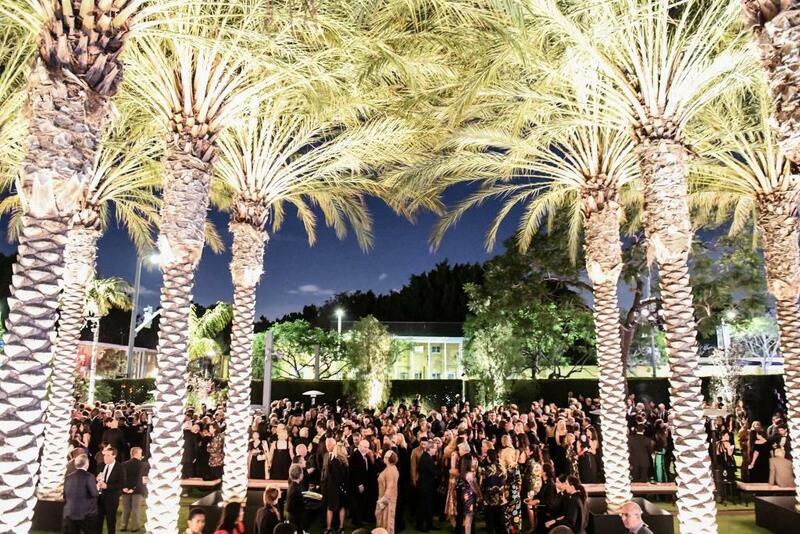 Artists, celebs, and philanthropists turned out in droves. This year, the event raised $4.4 million, all of which will go into exhibitions, acquisitions, and programs at LACMA. 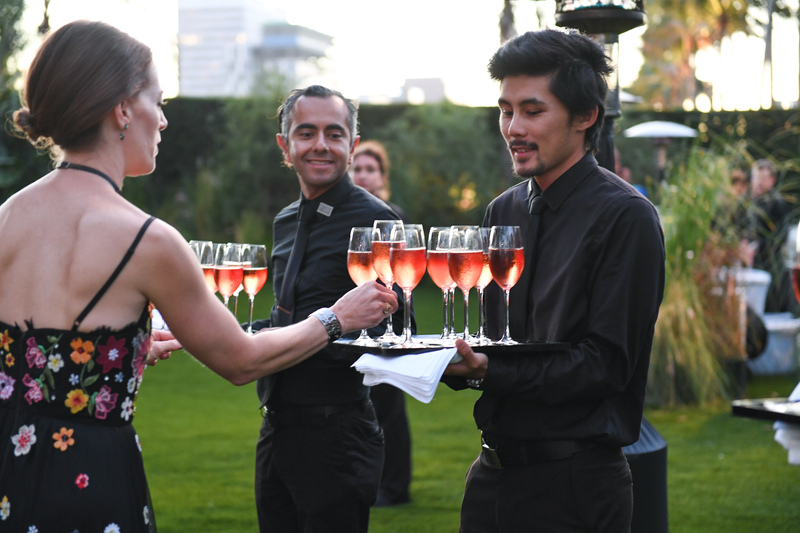 “Mark has invested in the L.A. community with Art + Practice, bringing museum-quality art exhibitions and youth services to Leimert Park, and George, through his George Lucas Educational Foundation, has positively impacted the course of learning and lifelong achievement of students. 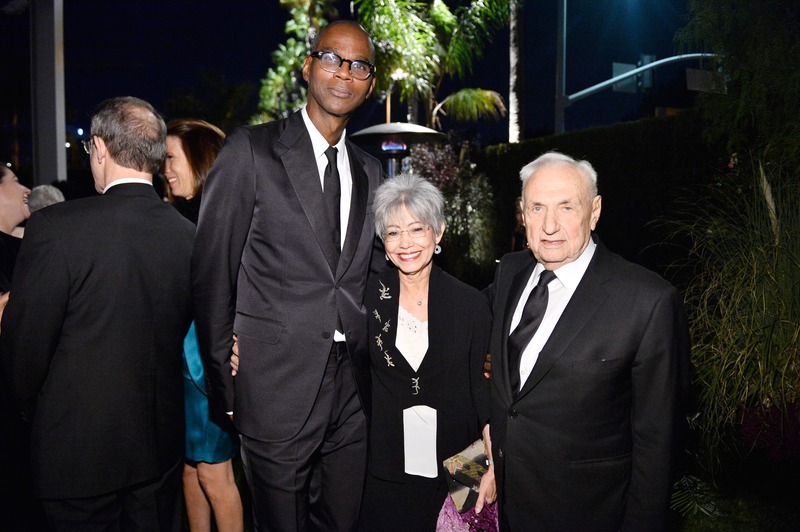 We are thrilled to celebrate their achievements and contributions,” said Michael Govan, LACMA CEO and Wallis Annenberg Director, of the night’s stars, during an evening that saw actress Salma Hayek introducing a live performance by Annie Lennox, a special video conversation between Bradford and Anderson Cooper, and a tribute to George Lucas by actress Kerry Washington. 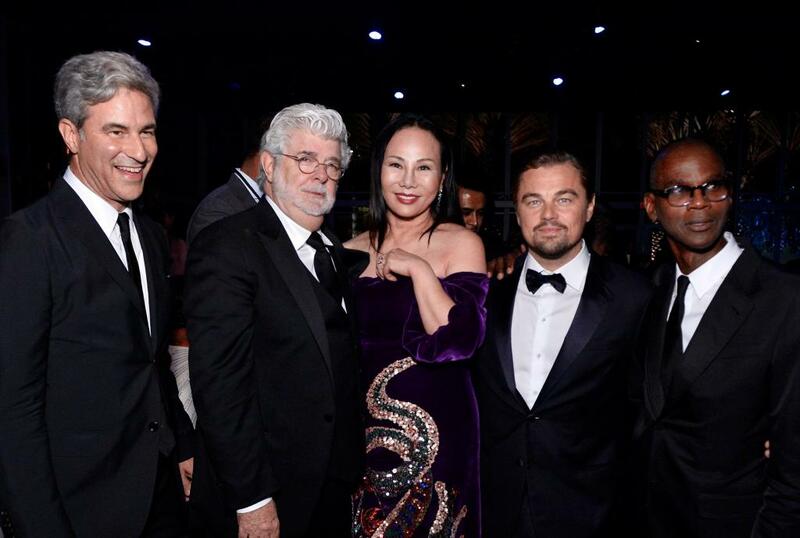 As in previous years, the gala is co-chaired by Leonardo DiCaprio and Eva Chow. 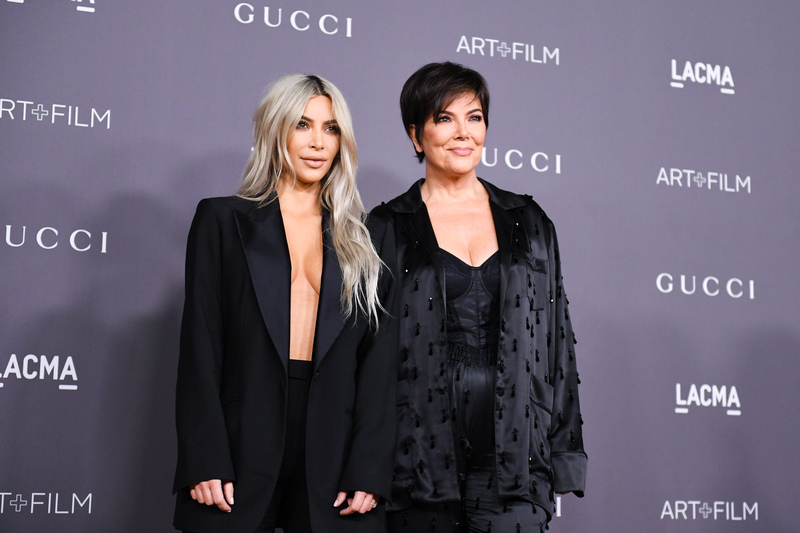 With Gucci returning as the sponsor of the night, many attendees chose to sport evening wear from the brand, including the presenters and honorees, as well as Jared Leto, Brad Pitt, Zoe Saldana, Amy Adams, and other stars. 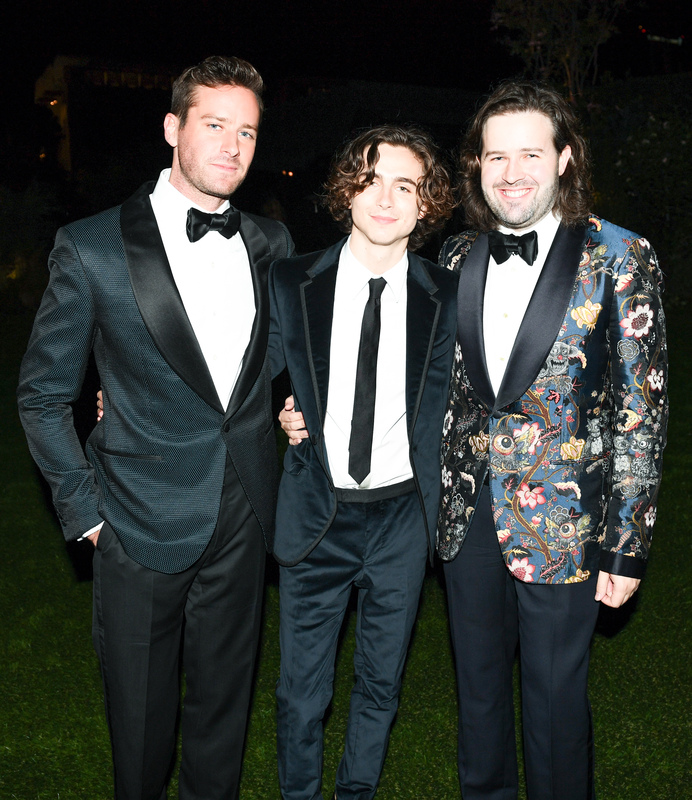 For a glimpse at more of this mingling of A-listers from film and fine art, see some snaps from the gala below.